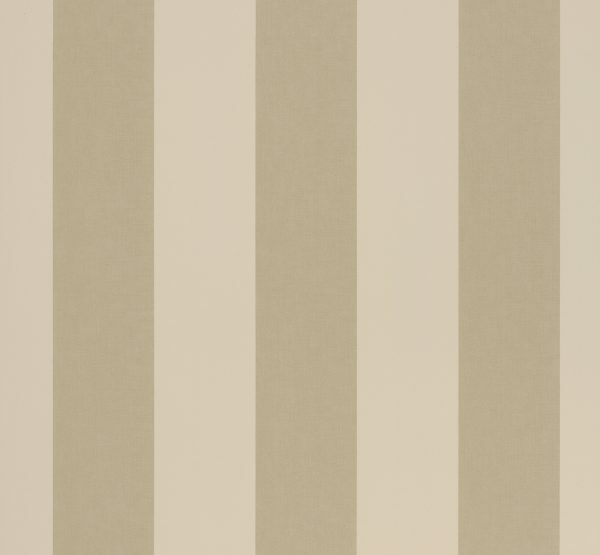 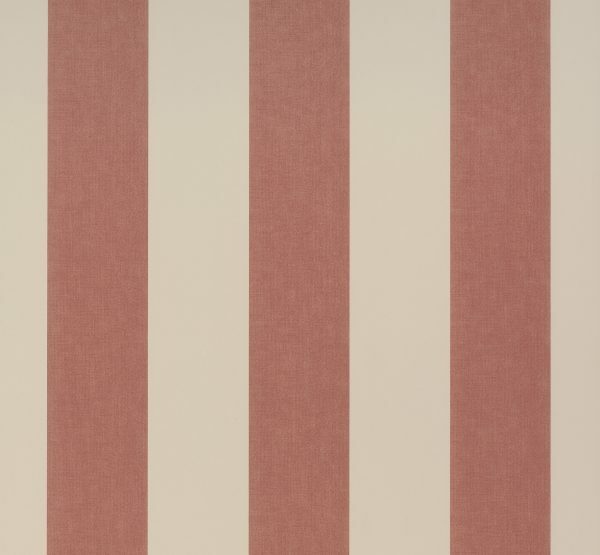 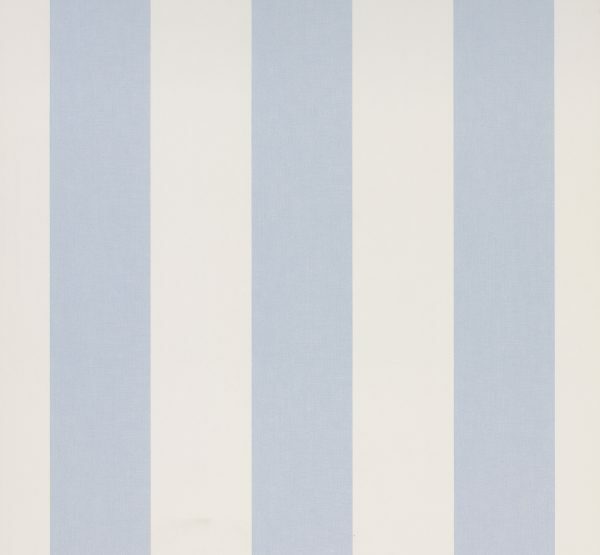 Sol is a smart and stylish wallpaper featuring a denim textured stripe design of approximately 9cm in a dual colourways, available in seven soft and calming colour combinations. 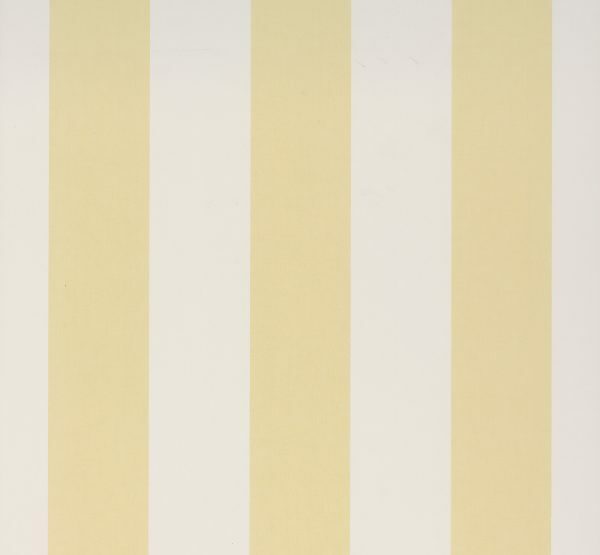 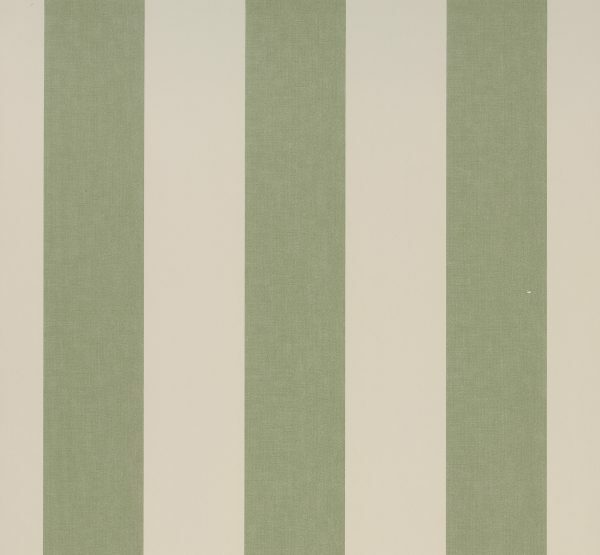 This wallpaper is washable, strippable with good light resistance and offers a wide application of use. 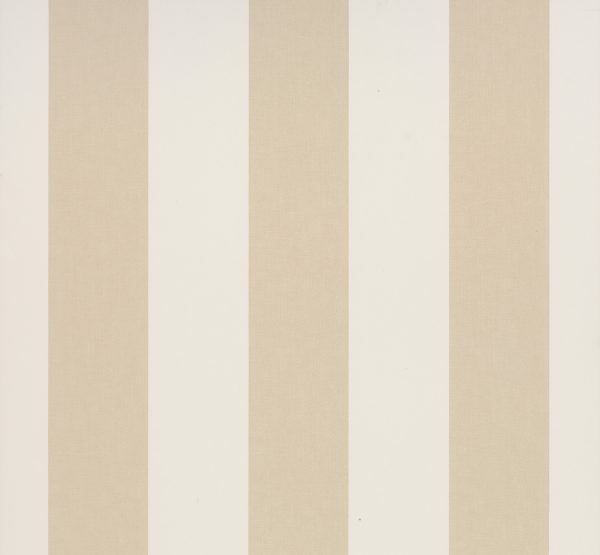 Theo is one of Coordonne’s most comprehensive and complete bestselling collections with a wide range of coordinating designs featuring spots, stripes, checks, toiles and plains. 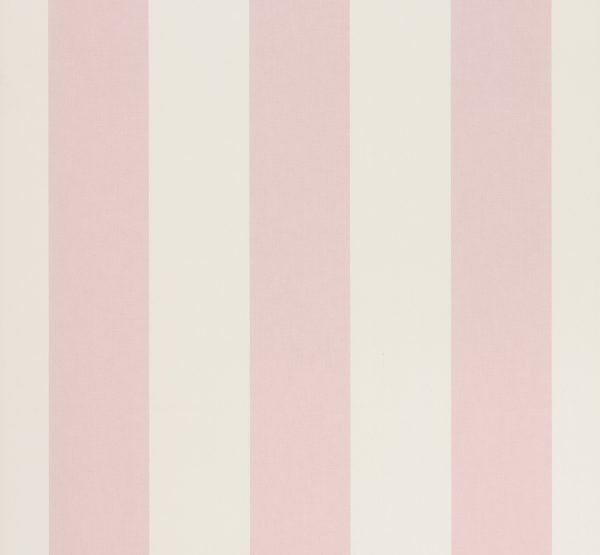 In a beautiful range of delicate pastel colours and a coordinating fabric collection, this is a perfect reference point for the decoration of any children’s bedroom or nursery.